Large background, single column WordPress theme – Kubrick on Crack Free Download! Back then, Kubrick was the default theme that came with each WordPress install. I decided to create my own version, call it – Kubrick on Crack. This theme has the same layout, plus some improvements. Ideal for traditional blogs, Kubrick on Crack is a good starter theme. Below is a screenshot of the contact page for Kubrick on Crack. Notice the large background and the widget footer. You can customize many aspects of this theme. Continue reading below to find out how. Installing the theme is just like any other WordPress theme. Simply go to the “Appearance” > “Install Themes” section in your admin panel. 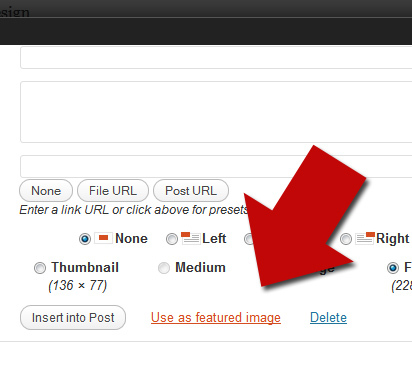 Click the “Upload” link – browse to the theme .zip file and “Install Now”. Even though the theme has nice imagery for it’s rotating background – I’m sure you’d want to use your own images. The easiest way to do this is by going into the theme > images folder, and replace the images named b1.jpg, b2.jpg (up to b7.jpg). Note that you have to go through an FTP software, to get access to the theme folder. 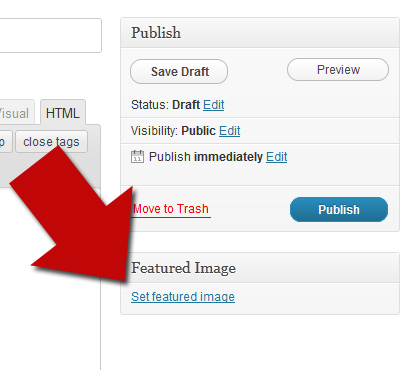 Now you can use this value to paste into the “Header Logo” section of the themes options page. This is found in under “Appearance” > “Kubrick-on-Crack Options“. Note that you can also update your Twitter and RSS button, Google Ad Sense and Analytics code from this page. This theme has default thickbox for all images. 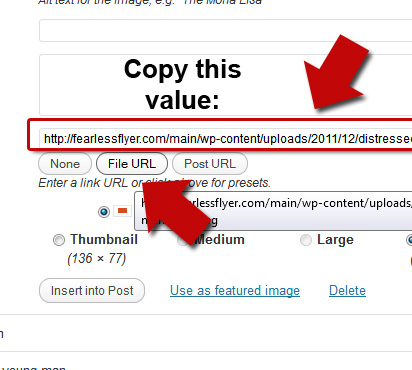 This means you can view the large version of the image without leaving the current page. 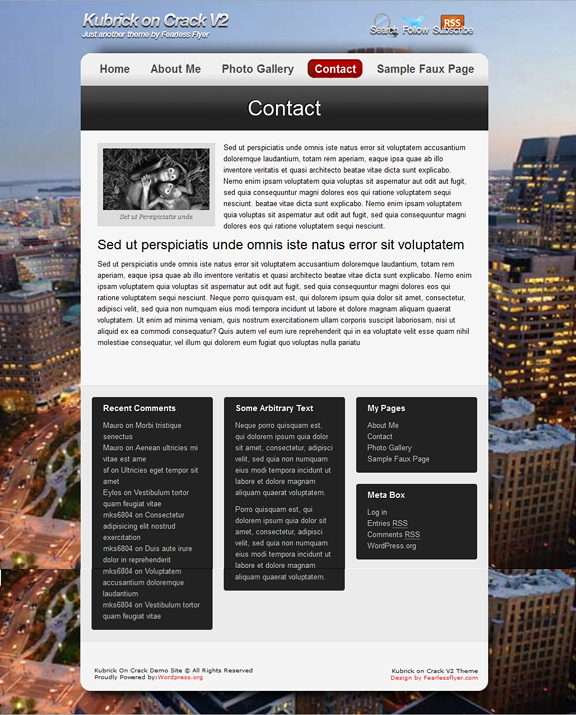 The footer area is also widgetized. Meaning you can add as many widgets in the footer from the admin section. You can download this theme free of charge from this link. Please leave your comments below. hi, where is link to dwnld pls? it’s in the conclusion paragraph. I will make that a button soon. Congrats on the new theme Michael. I really like the rotating background image: I don’t think I have ever seen that before. Anyone know how to turn off the rotating background? I just downloaded your ‘kubrick on crack’ theme and I love it except i need help getting started with images etc. I followed the tutorial on the theme on your webpage but the images are not loading still. I also tried to add a custom field for the main image with the file location for the image and that did not work. I have used the feature image and they are not loading in the page either. I have bought kubrick on crack 2.
me gusta tus tutoriales Michael . Te felicito y gracias por tu ayuda. Soy un pobre fontanero que intenta hacer cosas en ordenador y sin vuestra ayuda no podria hacer nada. Gracias por la informacion. Con la ayuda de google traductor puedo leer tus articulos. On Mac OSX using FF, there is no background image (the black gradient bar) behind the text ‘Sample Faux Page’, just a gap, and it looks odd. Thought you would want to know! thank you @Revive. I fixed this issue. How do you change the background pictures? Too bad you didn’t enable localization. It’s just expected nowadays, especially in premium themes. Yeahh good themes so thanks..
Quite possibly the best looking theme I’ve seen for a neat, simple yet graphically pleasing WordPress theme! $10…pffff, it’s worth 10x that!! Ich denke ich werde hier jetzt öfter vorbei schauen, gut gemacht! !